Good or Bad: Confusing choice, right? | Do YA Read? Good or Bad: Confusing choice, right? Can doing something good ever be bad? Not usually, but sometimes it seem that way. Anyone born in the years just before and after September 11, 2001 were born into a nation at war. War is always bad, even if it is sometimes necessary. Good things can happen in times of war…even between combatants. There are all kinds of pictures of soldiers doing little things for the people in Afghanistan or Iraq. There are also pictures of soldiers doing horrible things. Still, focusing on the good is never a bad thing. 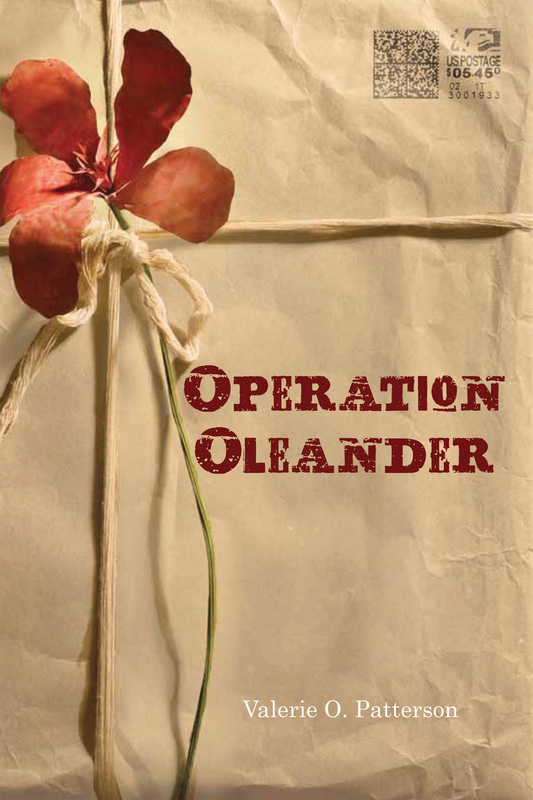 That’s the attitude that Jess, the main character in Valerie Patterson’s book, Operation Oleander, which is a grass-roots organization collecting school supplies for an orphanage in Afghanistan. Jess and her friends Meriweather and Sam work at a booth selling things like soda, the cost of which are school supplies. They are all military kids trying to do something positive while their parents are deployed…at least in Jess’s case. Meriweather and Sam are there because they are Jess’s best friends. On the day that everything changed, Jess’s dad emails pictures of the kids at the orphanage showing how much they are enjoying the first batch of supplies. Her father is proud of her efforts and encourages her to continue. But, while they are setting up the table, Mr. Scott, Meriweather’s dad, comes rushing in to take her home because something bad has happened. It’s all over the news…a bomb exploded near Kabul, at an orphanage and there were casualties. Meriweather’s mom and another soldier are killed…Jess’s dad is badly injured. Was it her fault? Meriweather seems to think so; accusing looks from passers-by seem to think so. What would her father think? What would he want her to do? How can something so good have turned out so badly? This is a very short book but a powerful story. When something good turns bad, what do you do to save it? Is it worth saving? How do you learn to see past the hatred and anger and do the right thing? These are questions we all must face, at one time or another. How we answer them will determine our legacy. Good and Bad are very simplistic terms, yes, but so many people only see one or the other in life. It’s time to start seeing the truth but put a positive spin on our reaction to it. Positivity is never a bad thing! Filed under Uncategorized |	Comments Off on Good or Bad: Confusing choice, right?